If you have questions, they have answers. Contrary to the current administration’s attempt to vilify the media and anyone else who speaks truth, political commentators across national news outlets still serve as a vital source of pertinent information. Specifically leading up to presidential elections; whether you agree or disagree with what analysts, reporters and commentators have to say, listening to constructive conversations can make the process of deciding on a candidate a little easier. Black voices on television are few, yet powerful. Most importantly, they are necessary as we approach one of the most important presidential elections of our lifetime. If you have questions,they have answers. Here are eleven Black political commentators to watch for as we approach the 2020 election. 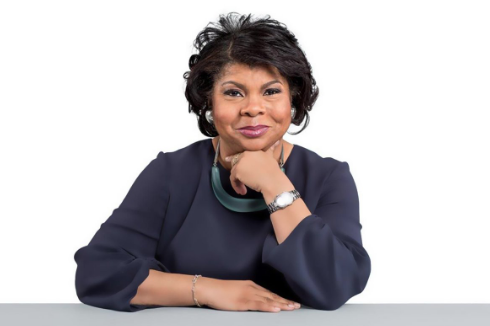 A veteran White House journalist, April Ryan has covered the United States presidency for American Urban Radio Networks over two decades. Since the start of 45's tenure, the Morgan State alumna has become known for standing up for herself as a Black, female journalist during White House press conferences. You can find the Baltimore native on CNN, giving us an inside scoop on 2020 candidates. Also,follow her on Twitter via @aprildryan. Van Jones has risen to prominence, specifically for his passionate commentary and peacemaker politics amid the political turmoil and divisiveness we as a country have heavily experienced since the 2016 election. 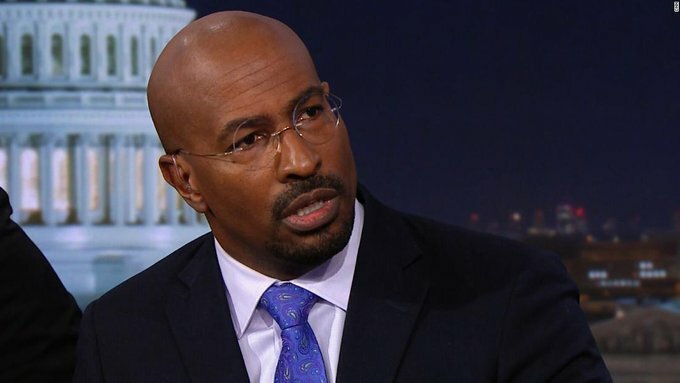 Following Trump's upsetting win, the CNN commentator launched The Messy Truth With Van Jones, a series of town hall discussions among American citizens, who either chose to vote for Trump or Hillary. In the episodes, he traveled to swing states, such as Ohio and Michigan, visiting the homes of folks who voted for Trump in an attempt to find common ground and understanding. Catch Van's interviews with politicians on The Van Jones Show every other Saturday on CNN at 7 pm EST. Follow Van Jones on Twitter via @VanJones68. As chief public affairs Officer and senior advisor for MoveOn.org, Karine Jean-Pierre is an advocate for a progressive candidate. 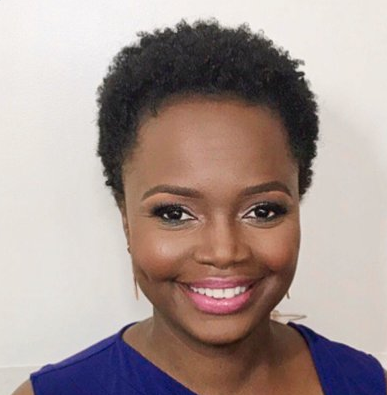 A proud Haitian, she joined MSNBC as a political analyst earlier this year, and has already shaken the table speaking her truth to power as a Black woman leading one of the largest progressive movements amid Trump's presidency. She recently spoke with PBS about the power of women America witnessed during the 2018 midterm elections, which will likely have an effect on the 2020 election.Jean-Pierre also spoke on her desire to be able to let her four-year-old daughter know she wholeheartedly fought against oppression and inequality during a time of Muslim bans, border walls and all-time-high racism. Follow Jean-Pierre on Twitter via @K_JeanPierre. 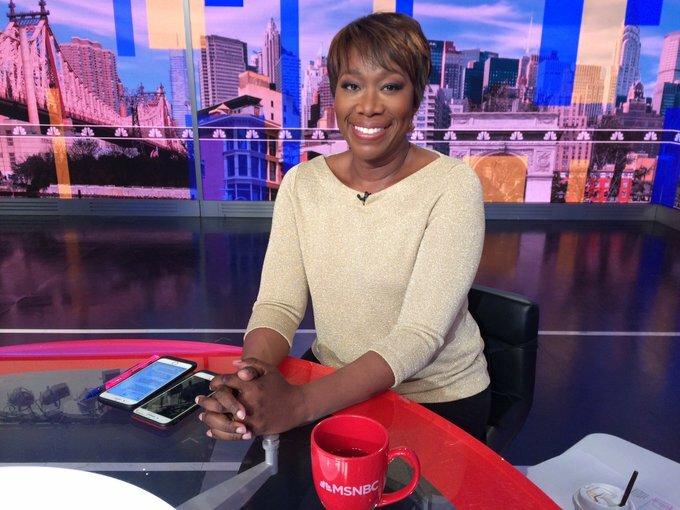 An MSNBC political analyst, Joy-Ann Reid is the only Black woman to host a show on the network. Formerly managing editor of TheGrio.com, the Harvard alumna got her start in journalism and worked her way to the TV screen. Catch AM Joy on MSNBC on Saturday and Sunday mornings 10:00 am - 12:00 pm EST. Follow Joy-Ann on Twitter via @JoyAnnReid. 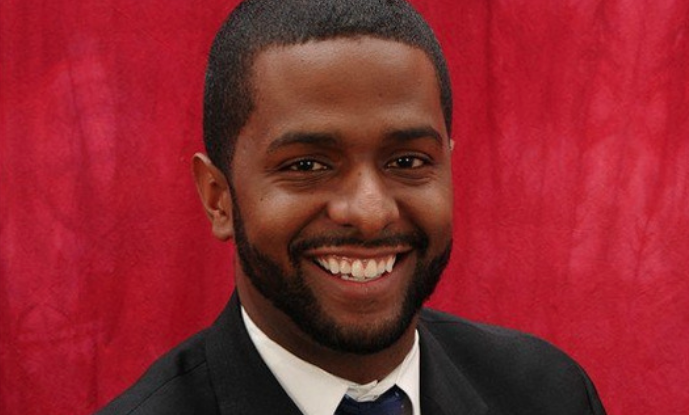 In 2006, at the age of 22, Baraki Sellers became the youngest state representative in the country, representing his home state of South Carolina. 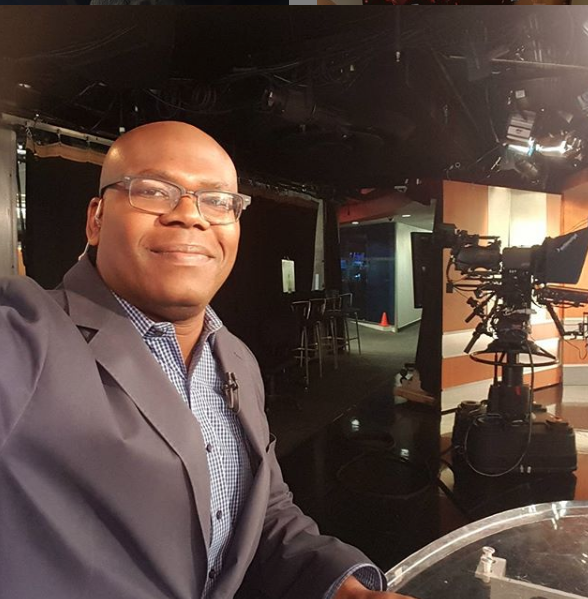 For the past few years, he can be seen on CNN as a political commentator bringing fresh takes to the TV screen and providing voice to Black millennials. Amid 45's "national emergency" over border wall funding, Sellers, who's also an attorney, raised an important point via his Instagram profile to Republicans, in the case a Democrat wins the 2020 election. In January of 2021....what will Republicans say then? "If in January 21, Democrats declare a national emergency on gun violence, what will Republicans say then?" Sellers queried. The Morehouse alum recently appeared on The Breakfast Club to talk about all things 2020, and also about his current documentary streaming on pbs.org, for which Charlamagne tha God, also a South Carolina native, executive produced. Follow Sellers on Twitter via @Bakari_Sellers. Former Democratic National Committee Chair Donna Brazile has been making appearances as a political commentator on MSNBC with Joy-Ann Reid. A strong advocate for women in politics, the Louisiana native co-authored a book last year entitled, For Colored Girls Who Have Considered Politics. During a recent conversation with Joy-Ann Reid, Brazile made known her belief that America is ready for a female president. 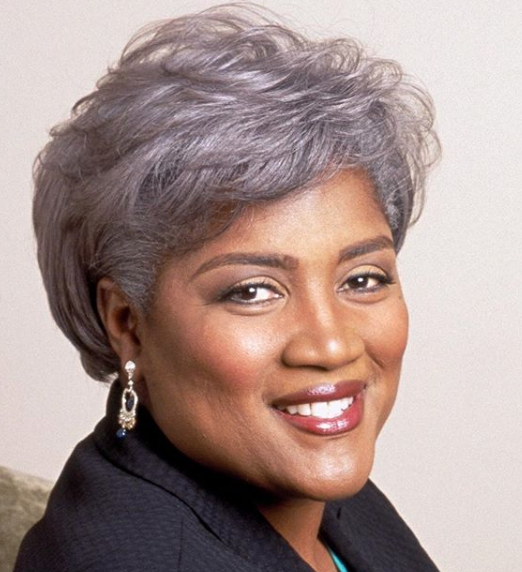 Stay up to date on her bold insight on Black women in politics, and follow her on Twitter via @donnabrazile. Former Ohio Senator and President of Our Revolution, Nina Turner wants to know if whoever is in power is a humanitarian. When Rep. Nanette Diaz Barragán of California asserted Trump is to blame for the uptick in racism in this country, Turner was quick to ensure viewers were clear on race as a people issue, not a party issue. "Yes, President Donald Trump is a racist. There is no doubt about it," she said, according to reports from The Hill. "But as we have seen, Democrats delve in racism, as well. We've got to stop making this about who is a Republican, who is a Democrat. I want to know who's a humanitarian." 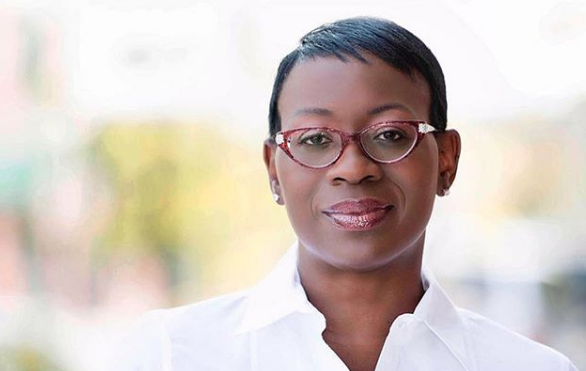 Turner occasionally appears on both CNN and MSNBC, and can be followed on Twitter via @ninaturner. Jason Johnson can be seen analyzing politics on an MSNBC — and telling it like it is. Recently, in conversation with both Joy-Ann Reid and Donna Brazile, the HBCU political science professor gave his take on Democratic candidates thus far. He mentioned Beto O'Rourke as someone who "demonstrates that you can be from a border state and not run your entire campaign on fear and bigotry and racism." Follow him on Twitter via @drjasonjohnson. 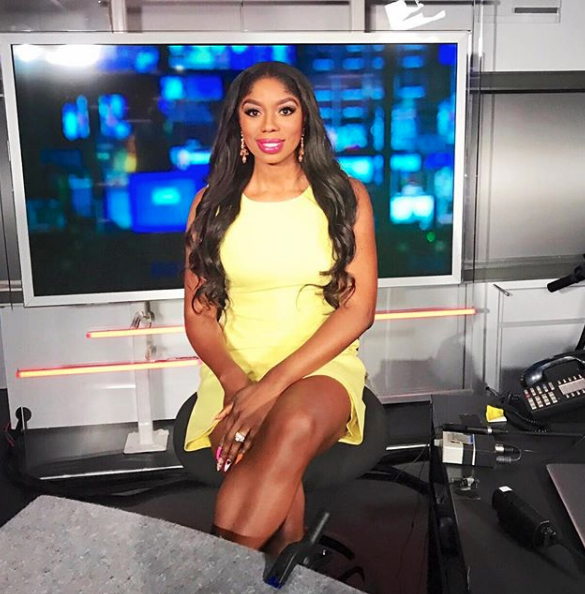 There's one channel (most) Black folks cannot stand to watch, but Osefo continues to hold her own on Fox News panels daily. The political commentator can be seen bringing a rare Black, powerful voice to the traditionally conservative network on a consistent basis. Last month, the doctor of psychology discussed her views on what the focus of the 2020 presidency should be for the Democratic party. "The Democratic party, er are not monolithic, we have different ideologies," she asserted to her Fox News colleagues. "The focus should not be on outing members within our own party. We should have one unified tent, one unified focus and that's making sure we take back the Senate in 2020, ad quite frankly take back the White House. That should be our focus." You can follow Wendy on Twitter @wendyosefo. Martin has been providing insight on politics for decades, as a commentator for TV One, the host of NewsOne Now and Washington on Watch With Roland S. Martin. 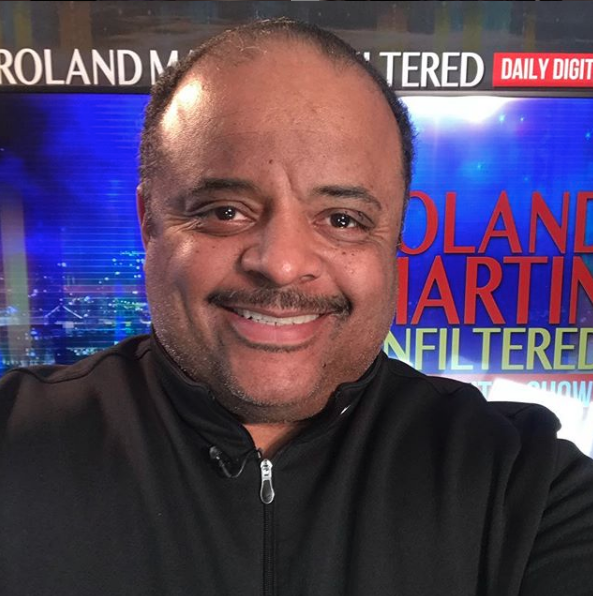 He currently hosts a daily digital show, Roland Martin Unfiltered. In his most recent episode, Martin discusses his thoughts on Bernie Sanders' announcement to run for president for the second time. Stay up to date with his digital segments and thoughts on the presidential race on Twitter via @rolandsmartin. 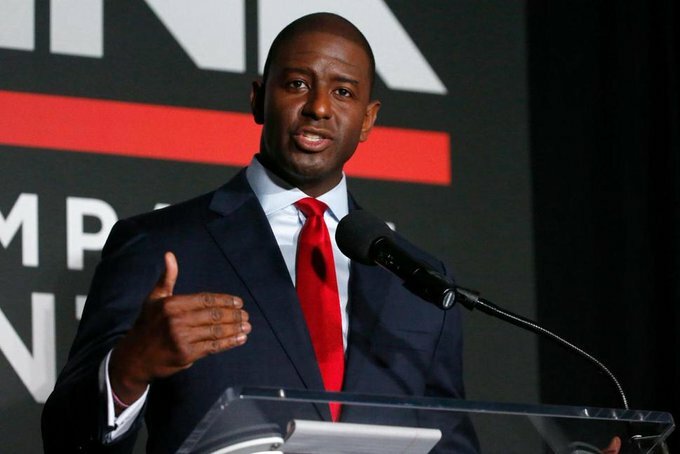 Former mayor of Tallahassee, Florida, and Florida's gubernatorial candidate, Gillum recently joined CNN as a political analyst, and will be dropping gems just as he did during his campaign. "The American people, where we are now; they want to hear us talk about the issues and about what we're going to do to make their lives better. Simply put, if a Democratic nominee can do that, I believe they can become president of the United States. There are real issues facing our country right now — wages, healthcare, climate change — all bigger than Donald Trump’s name calling. We will win because we'll win on the issues — with solutions. Follow Andrew on Twitter via @AndrewGillum. Each of these Black political commentators have new, exciting and fresh ideas that can ease the process of deciding on your 2020 candidate. Whatever your concerns, you can count on at least one of these political talking heads to serve as a reliable leading up to the presidential election.